At Australian Pest Specialists, we understand the importance of health and safety for your family, pets and home. That’s why we ensure all the products we use are environmentally friendly, low in toxicity and are safe to use around your children and pets. Killcare Heights pest control is crucial to ensure a pest free and safe environment for you and your family. Vermin, birds, rodents and other pest can cause serious health issues for you or loved ones. Many of these pests can cause severe structural damage to your property while making themselves comfortable in your house. Call us today and take control of your pest problem. Cockroaches and rodents are filled with disease and regularly leave behind traces of their passing in your home. Rodents urinate and defecate on all surfaces, whether it is the floor, work benches or in your food cabinet. Since both cockroaches and rodents and other pests carry diseases such as bacteria, viruses (especially salmonella and streptococcus) and even worms, it’s important to eradicate them as quickly as possible to prevent spreading illness to your family with devastating effects. These germs are known to cause food poisoning and other life-threatening illnesses. Termites are the main pest that can cause structural damage to your home. At Australian Pest Specialists, we can inspect your home for termites to determine whether treatment is required. There are a lot of signs you can look out for including mudding around the windowsills in your home, however don’t disturb them if you notice these signs! It’s important to get a specialist in as you can cause further problems without the right equipment. 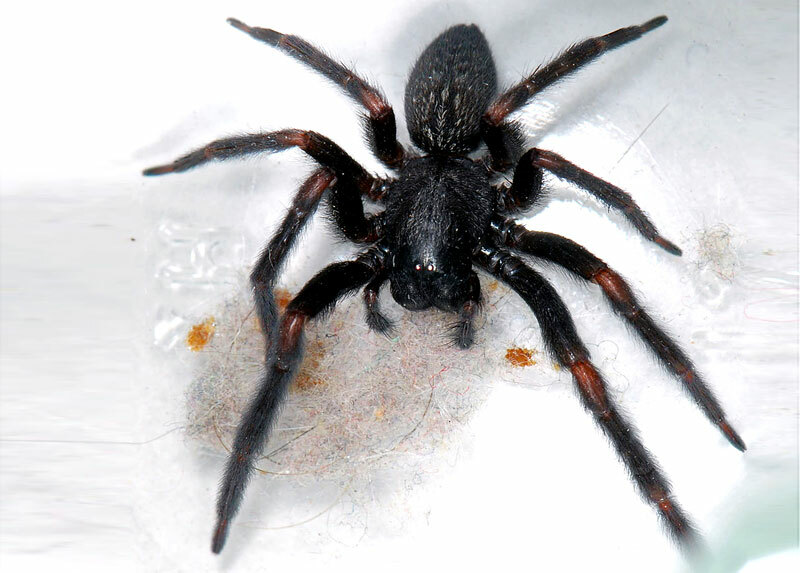 Australian Pest Specialists will eliminate unwanted pests in your property and control the spread of spiders, ants and other creepy crawlies. Our company provides you with effective pest management solutions, and when we treat your home, we leave your property just as clean as when we arrived. For a prompt and reliable service that comes with satisfaction guarantee, give us a call. We’d be happy to provide advice, arrange an obligation-free quote or make a booking. You can reach us on 1300 42 42 66 today.